Can the Innovation Act's Fee Shifting Slay the Patent Trolls? By now, we've all heard the media recount the story of the patent troll. 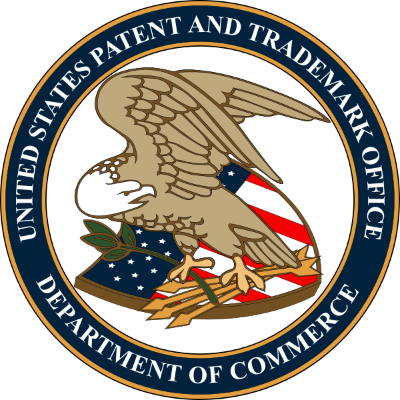 Patent trolls, or non-practice entities (NPE’s), are typically companies that don’t make products, but instead operate by licensing and enforcing patent rights against accused infringers. Since an NPE’s success hinges on its ability to draw profits from litigation and licensing fees, its incentives for filing claims and threatening infringement suits often do not mirror those of companies who are trying to protect their products on the market. Figures from United Patents, an organization whose goal is to reduce NPE litigation, report that 61% of all patent cases in 2014 involved NPE’s. Because litigating these suits costs billions of dollars on the economy each year, many organizations across industries and government see these suits as frivolous and burdensome on innovation. As a result, they are clamoring for changes to the system. Both the House and the Senate have presented bills in the past year that, if passed, would introduce increased liability to copyright infringers on the internet. The bills have had deeply different receptions amongst industries affected by copyright law. The entertainment industry steadfastly supports increased attempts to control copyright infringement while many in technology and computer industries believe the bills overstep necessary enforcement strategies and will negatively affect their ability to carry on their business as usual. The Senate bill was introduced in May and is called the Preventing Real Online Threats to Economic Creativity and Theft of Intellectual Property Act of 2011 (PROTECT IP Act). The entire text of the bill can be found here. The act creates a right of action for infringement against domain name owners of websites that are found to be "dedicated to infringing activities." S. 986, 112th Cong. § 3. The act goes on to note that Internet Advertising Services and Information Location Tools have a responsibility not to facilitate access to infringing websites. This could mean that Google and other search engines would be held liable when their search engines provide users with links to websites that contain infringing material. Not surprisingly, this portion of the act is particularly controversial because of the huge costs it would impose on search engines. Additionally, the act repeatedly notes that it is applicable to direct, various, and contributory copyright infringement; hinting at the idea that websites that may only tangentially have an effect on copyright infringement might now be subject to lawsuits. The PROTECT IP act would also implement important measures to more effectively crack down on websites with infringing material that threaten the public health. These type of websites are generally fraudulent pharmaceutical websites that infringe on company copyrights and trademarks to illegally sell prescription drugs. S. 986, 112 Cong. § 5. Despite the Act controversy, The Senate Judiciary Committee approved the PROTECT IP act but it has yet to make it to the floor of the Senate as it was blocked by Senator Ron Wyden. In coordination with the Senate's act, the House introduced the Stop Online Piracy Act (SOPA) at the end of October. 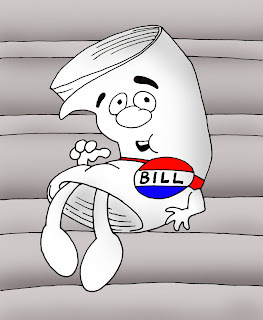 The text for that bill can be found here. The provisions in this Act overlap with PROTECT IP and are opposed or supported by the same industries. Website and domain name owners are additionally worried about SOPA because of its broad language that would not give possible contributory infringers reasonable time to clean up their website before either being sued or having their site attacked.The House of Representatives Judiciary Committee will hold a hearing on the Act this Wednesday, at which time the proponents and opponents of the bill will have a chance to try to integrate their opposing views into the bill. For more information on the passage of these bills, see The Stop Online Piracy Act: Big Content’s full-on assault against the Safe Harbor, House Hearing on Stop Online Piracy Scheduled.